ELEGANT SIMPLICITY ON CHATHAM’S WHITE POND! 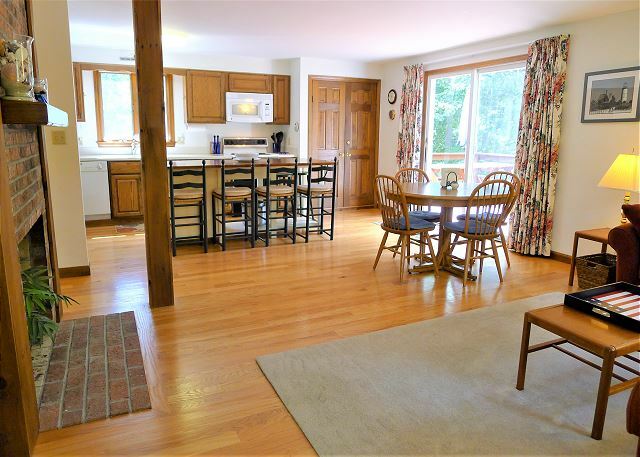 SPACIOUS ROOMS AND VIEWS OF SEYMOUR POND IN THIS HARWICH VACATION HOME! 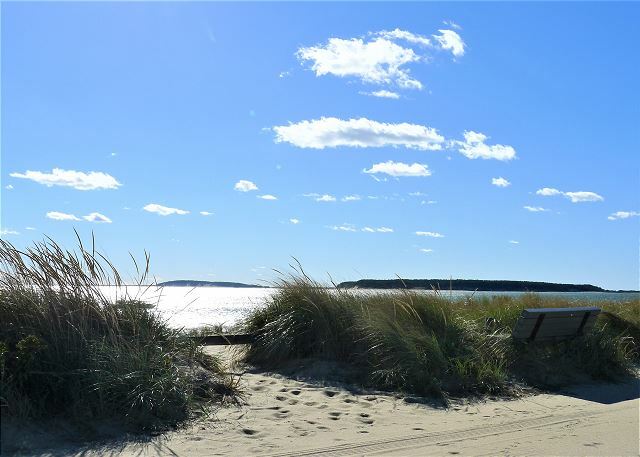 COOL RETREAT FOR 6 RIGHT NEAR INDIAN NECK BEACH IN WELLFLEET! NEW PET-FRIENDLY CLOSE TO SWIMMING POND AND BIKE TRAIL - LOWER LEVEL IN LAW! 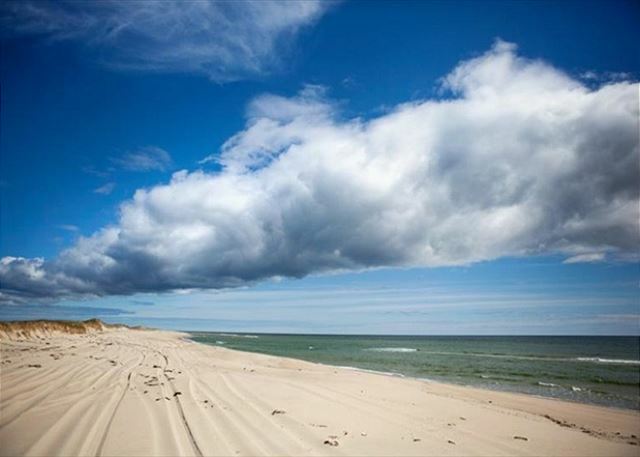 Cape Cod, one of America’s great beach and oceanfront vacations for over 60 years. Sandy beachs hooking into the mighty Atlantic Ocean for close to 60 miles long, but only a few miles wide, Cape Cod has the exact ingredients needed for making unforgettable family vacations. With miles upon miles of public ocean beaches, over 500 freshwater lakes/ponds, famous bike trails, antique collecting, whale watching, fantastic bookstores, shopping, seafood caught the same day from local waters and evening sunsets that will dazzle your eyes. Cape Cod is indeed a very special place – it will steal your heart forever if you let it. 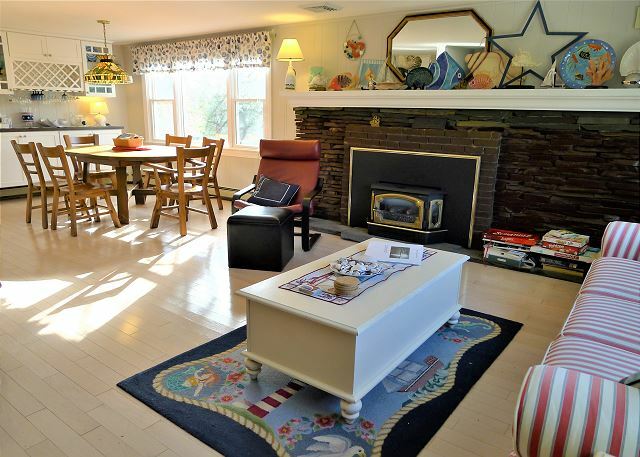 Booking Now For Summer 2019, Cape Cod is the perfect location to try a Cape Cod vacation home rentals. 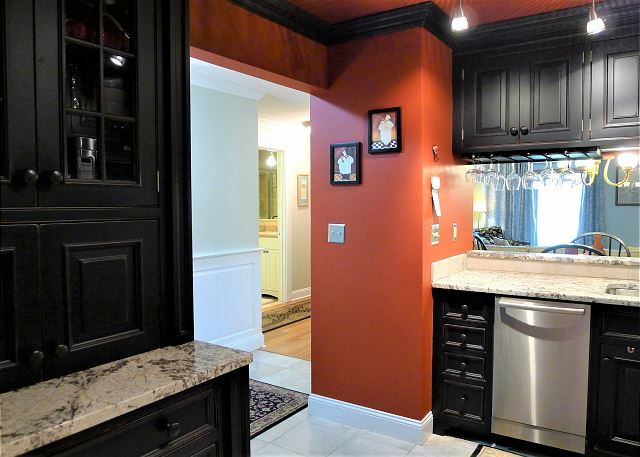 Speak live with our experienced Cape Cod vacation home rental consultants. *Please Note: Our vacation home rental specialists do not work on commission. They are there to assist you in every way possible. Once you’ve located your Cape Cod summer vacation house, Book Online, Safe and Secure, with CapeCodRentals.com. Some Cape Cod vacation homes are Pet Friendly Vacation Homes! Pack up the kids and head for Cape Cod. 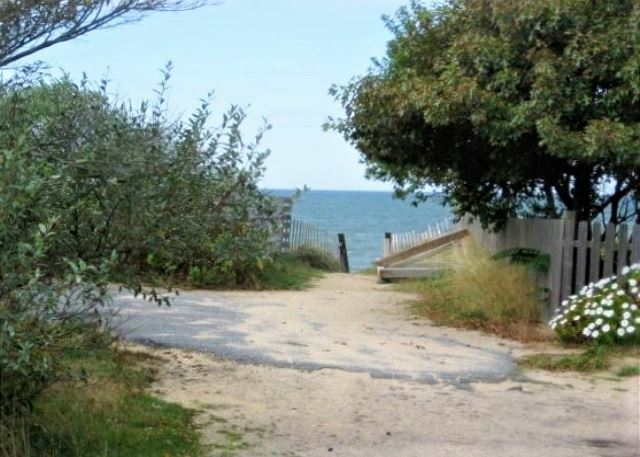 Within hours you’ll be splashing and swimming in the ocean, enjoying fried clams, ice cream, and chowder and sleeping that evening in a comfortable, safe and friendly vacation home. See our Cape Cod Things To Do section. 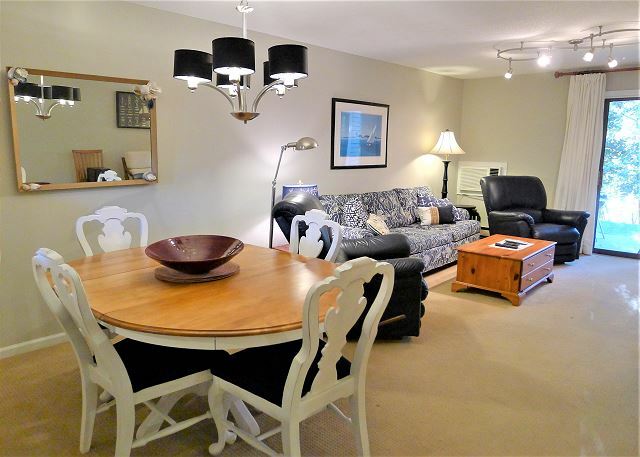 Click to see our Pet Friendly Cape Cod Vacation houses. 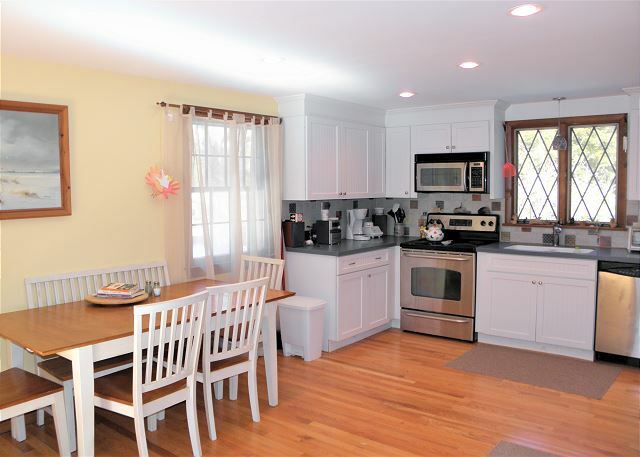 For Summer 2019, Rent A Cape Cod Vacation Rentals House! The outer beaches of Cape Cod are famous among driftwood collectors. Driftwood floats on to Cape Cod in two different forms. One type of driftwood is wood that has been sawn into boards, the other is wood that is in its natural round shape. Driftwood boards are essentially human trash. Driftwood trees, branches, and roots are naturally occurring from storms, floods, and tidal erosions.